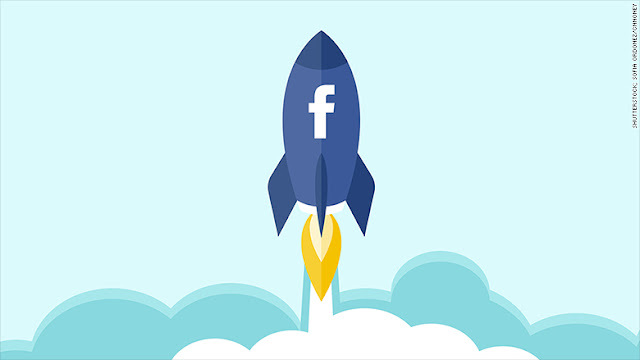 Home Facebook latest social media What is Facebook's Mysterious 'Rocket' Icon? The most recent update to the Facebook mobile app mainly just infected it with the same Snapchat yellow fever that Messenger came down with recently, but there was something else as well. On the nav bar, right next to the News Feed icon, some users have reported the appearance of a new one - a rocket. This new icon has appeared with no warning and no fanfare, so what exactly is it? Well, according to users who have taken an immense leap of faith and actually tapped it, it's a news feed. That doesn't so much answer the question as raise further questions. Why do we need two different news feeds? How is this one different? Why a rocket? Where did I leave my car keys? As it turns out, this appears to be another venture into the realm of alternative news feeds, and this one has a rather neat USP: the rocket feed (or launchpad or whatever they end up calling it) only shows you content from pages which you don't follow. 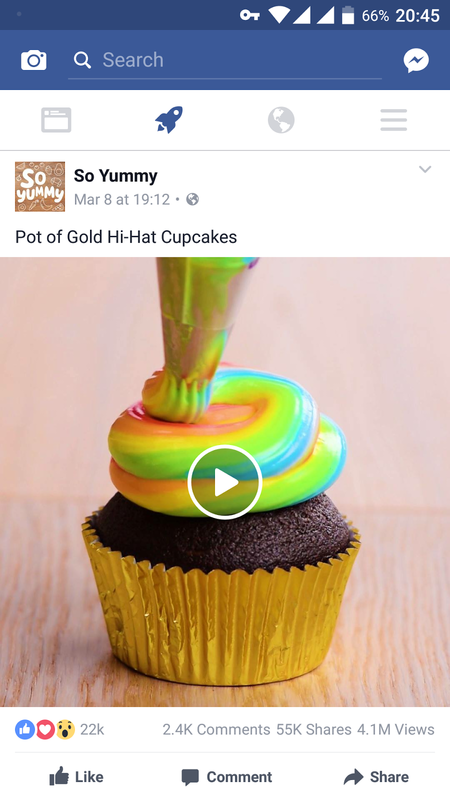 The idea is to help you discover new content you wouldn't have seen otherwise, guiding you towards a more interesting Facebook experience. The content you see is chosen based on your activity, it's all stuff that Facebook thinks you might like. In that sense, it's basically a more condensed, dedicated version of those 'recommended' posts you'll see appearing sporadically on your regular news feed. It's hard to know whether or not this is a positive step. On the one hand it's nice to see a place where the content you see isn't based on your likes and comments, or those of your friends, but on the other hand if all the content your seeing was selected based on, well, liking and commenting, then it's really just the same thing with a different label. Encouraging users to explore new things is all well and good, but interest measurement only gets you so far. If they're putting serious effort into making the feature as sophisticated as it can be, then it could end up being every bit the haven it has the potential to be - a well curated feed of content which isn't influenced or muddied by the activity of other people on your friends list. The great paradox of Facebook has always been that it's only as interesting as the people you're connected with, so it will only be a viable source of content if you have a broad range of people on your friends list. All Facebook have really said about the rocket feed is that it's a response to people's expressed desire to explore new content. It's obviously still being road tested, but it may end up getting more attention than any of Facebook's other recent additions, and that in turn could significantly influence the way the platform evolves.